← Friday Filler – Are You a Grumple or a Giver? Here’s a quick list of what’s inside this week…. And there you have it, the new items in the Bazaar! This items will be available until the event ends, so choose wisely but not quickly! What are your thoughts on the Bazaar? Items you’re thinking about getting? Sound off in the comments below, you know we love hearing from you! 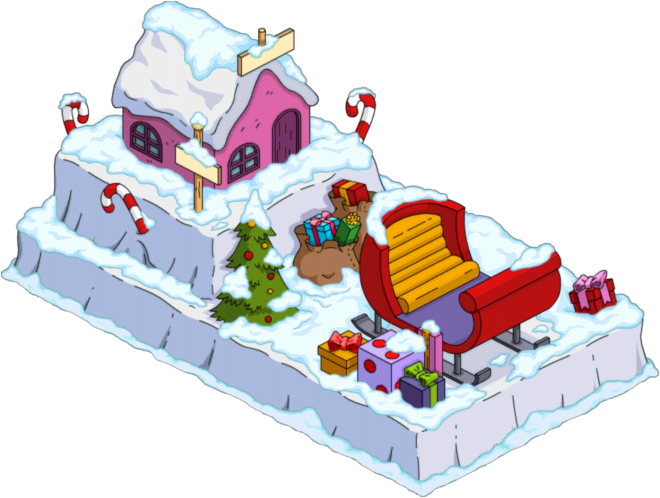 This entry was posted in Donuts, Tips and Tricks, Updates and tagged Premium Christmas items, tapped out christmas 2017, Tapped Out Tips and Tricks, The Simpsons Tapped Out, TSTO Addicts, TSTO Alien invasion, TSTO Christmas 2017, TSTO Tips and Tricks, TSTO winter decorations, TSTO Winter Event. Bookmark the permalink. Thanks for posting my comment. I found the Bazaar box — finally. Now did I miss SIB on the Peak In? I already had about half a dozen reindeer. But love love love them. When I saw they were available again something in my brain said ‘eight tiny reindeer’ so I got eight, yes right of them. I may get more if Jesus doesn’t wipe me out. The bonus was a nice surprise! 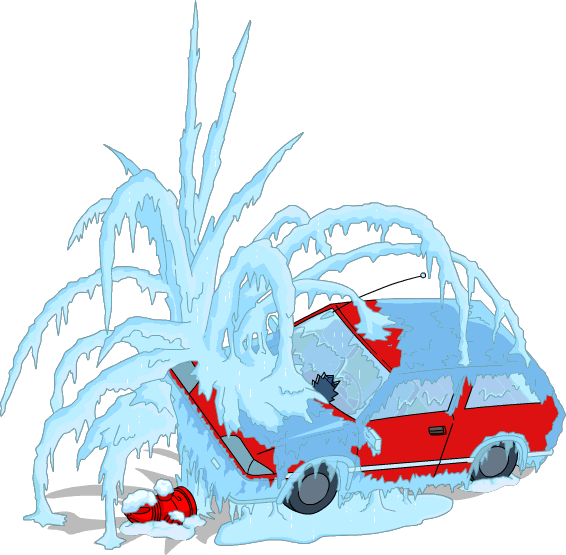 Does Flanders’ Frozen Car stay frozen through all the seasons? Even mid-Summer? That’s where Maggie has an 8 hr task in her star snowsuit as a wiggly tree topper. It must have been free at one point because I’m way too cheap to buy such an expensive tree. Her snowsuit must have been a freebie also. 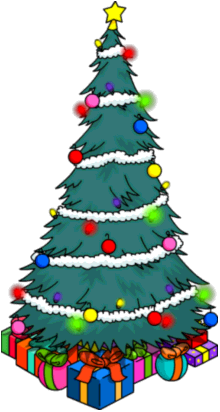 Since the first Christmas event, EA gave us a free Christmas tree every year. By now I have four of them, without ever buying one. My Bazaar was not updated. Does anyone else have this problem? How can I get my game to update? Everything else in the game is working fine. There are lots of items I would love to purchase. There are no new items in my Bazaar. There are lots of items I don’t have and would gladly purchase. Does anyone else have this problem? Been waiting for Santa’s Little Helper snowman, score! Congratulations on getting Stanton, your Yankees are stocked. It hurts to be a person who lives in Miami. Finally got poor Patches and Violet! I feel like the elf house a better deal, even at a slightly higher cost, since it has a much higher bonus on it. OMG! Flanders frozen car is a steal. I wish I could get more than 1. ^^^This. I liked it last time, but this time it was an absolute no-brainer! Ohhh an interesting point. 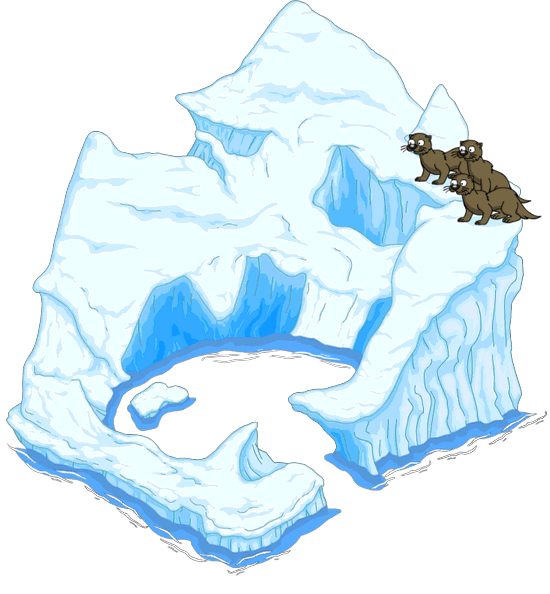 I’m generally not keen to spend donuts on NPCs but my bonus % is closing in on 800% and for the sake of future mystery box savings, I got the imaginary bear now. I’ll grab Kandy Kevin down the line too if he shows up. Get them cheaper now than most mystery boxes will probably offer them for in the future! Buy now to save later is rare with TSTO but I’m willing to go for it this time! I already had some of the items, but I got Flander’s car right away. Great deal! 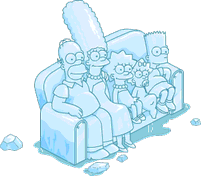 I checked my ice sculptures and noticed that I didn’t have Bart, and he was not available. Was he not made as a ice sculpture? 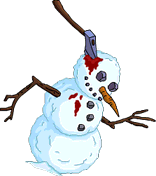 He was previously available but he was made out of sludge snow, not a full “snowman” like the other Simpson family members. 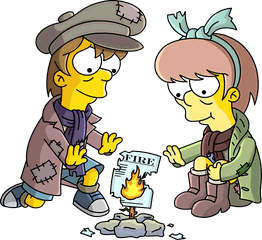 This is a nod to the seventh series episode “Marge be not proud” where Bart steals a video game- Bonestorm- from the Try N Save. That explains it–thank you! Still sad to have everyone and all the animals but not Bart. Maybe he comes with the next wave of Bazaar items? Picked up the float. 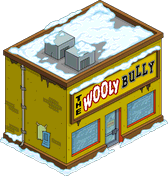 Will probably get Wooly Bully and maybe frozen car. 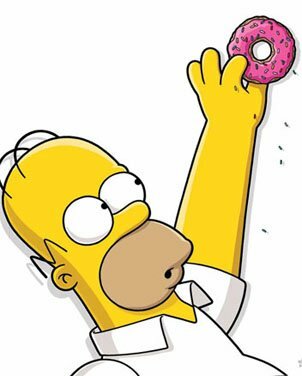 Torn on Patches and Violet, but only have 60 donuts. Will probably get them, unless there is an Otto bundle. 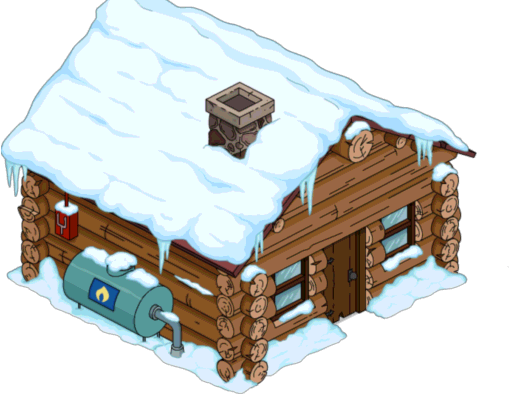 I need am Otto in my Springfield. I was wondering what would happen with Otto.. I’m pretty sure his skin is a prize. In that case wouldn’t they have to give you his full character? No. I’ve had a skin for Tatum locked in my inventory forever because I don’t have him. Glad I waited to get Flander’s Car. That’s a great deal for the bonus. Can you buy only one Flanders car? Yes, seems to be unique. It seems that if you have the snowdog from winter ’15 then that only has a vanity boost not a bonus %. 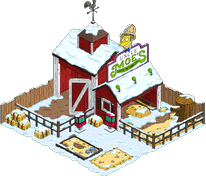 Same with the snow Lisas…I had about 26 of them from a past event, but I placed one and it didn’t increase my bonus percentage. Same for Snowball II ice statue. Alas. Flanders’ Frozen Car, 10 donuts 2.25% bonus on cash and XP, Could not resist. Best buy so far? I saw the new items alert but was waiting for act 2 and saving sprinkles for deities then I saw this excellent (as ever) post. 20D Christmas float is FREE and 1/2% and 50D Flanders Frozen Car is 10D for a whopping 2+1/4%. 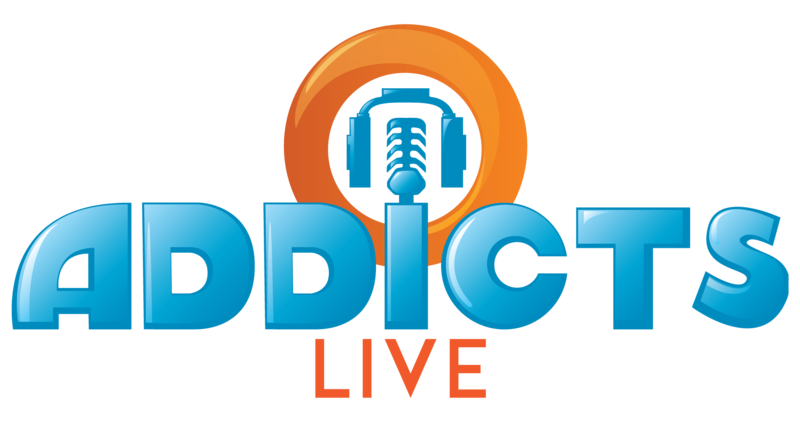 2+3/4% bonus for a whole 10 Donuts, better than 4D per % !! What does the Flanders car look like the rest of the year? It’s frozen all year round. Exactly the same. The ice on it remains. I bought all or most is from last year that makes me think maybe waiting a year would be a better payoff. 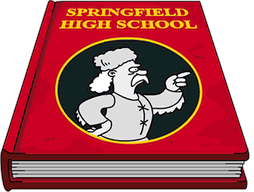 And to respond to kingjames37 Flanders car stays frozen all year long. Please stop spreading misinformation. You did the same before the event saying it was live when it wasn’t. Everyone is a really game obsessed ,messed up family here but we take care of each other. Shouldn’t it be all rusted out during summer?